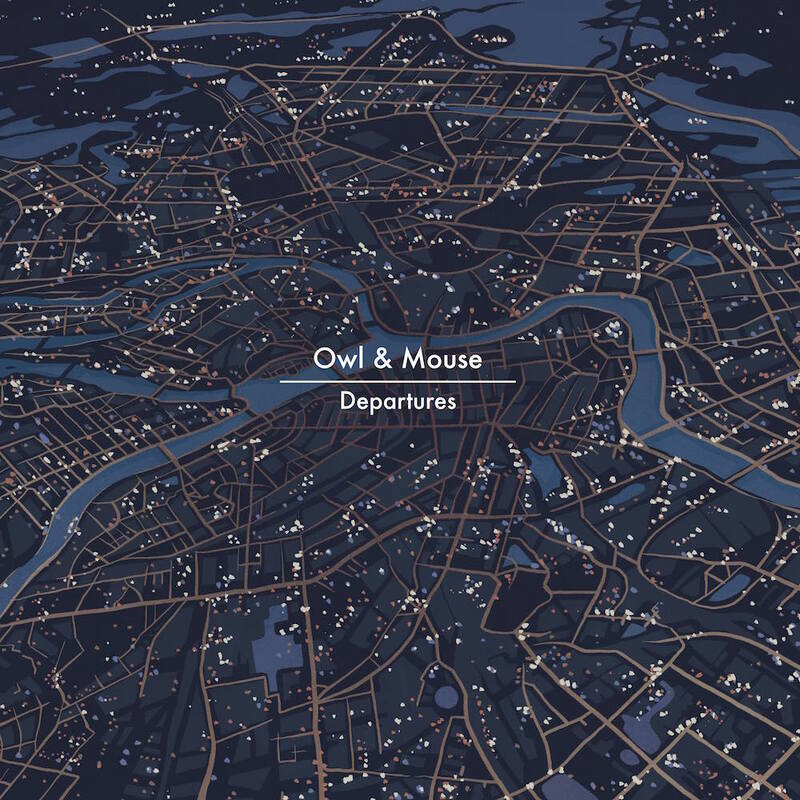 Immediately, there’s a simplicity to this song from Owl & Mouse. It’s just a little ukulele backed by a solemn piano chord, soon accompanied by Hannah Botting’s voice. Still, the basic approach wraps itself around your ears, drawing you close into the lyrics, discussing the emotions of saying goodbye. 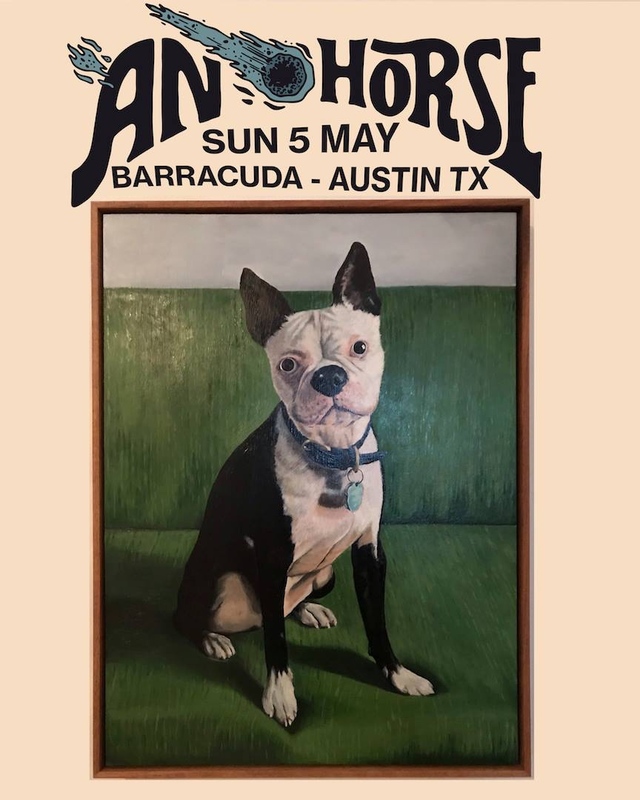 As the song unfolds there’s some really lush accompaniment filling in the space that lays empty…there’s added strings and really light percussion. 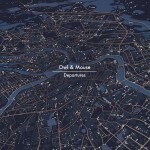 It’s a remarkable start for the group’s debut, Departures, which is being released by Fika Recordings later this year. Find yourself falling in love with this number today.